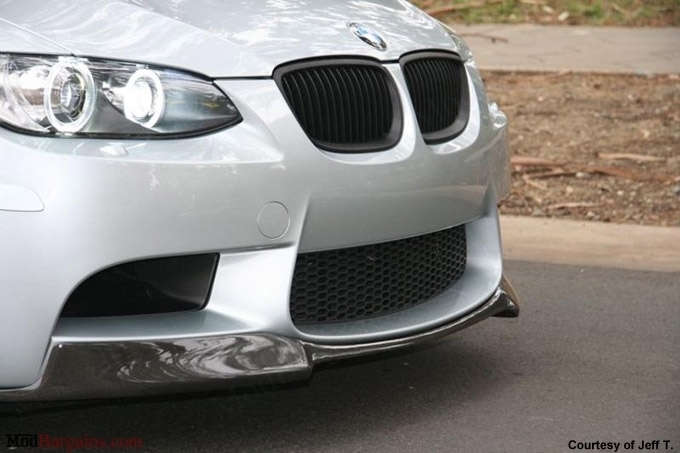 Our matte black kidney grilles for the E92/E93 3 series are the perfect addition to your BMW. 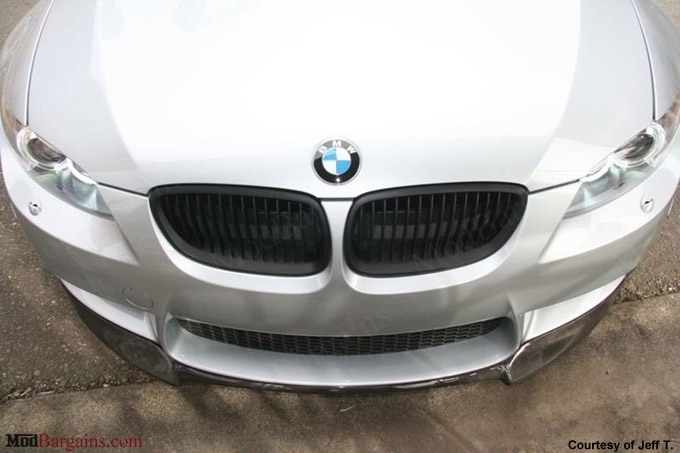 Our grilles especially compliment your vehicle if you have the black window trim, tinted windows or tail lights, or ANY other black or dark accents on your vehicle. 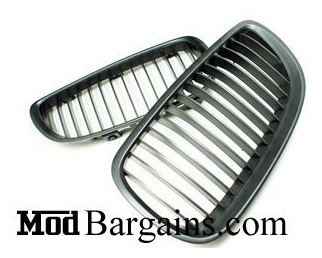 These grilles will give your car a sleek, yet aggressive addition and are a GREAT addition to your "black-out" theme on your car. 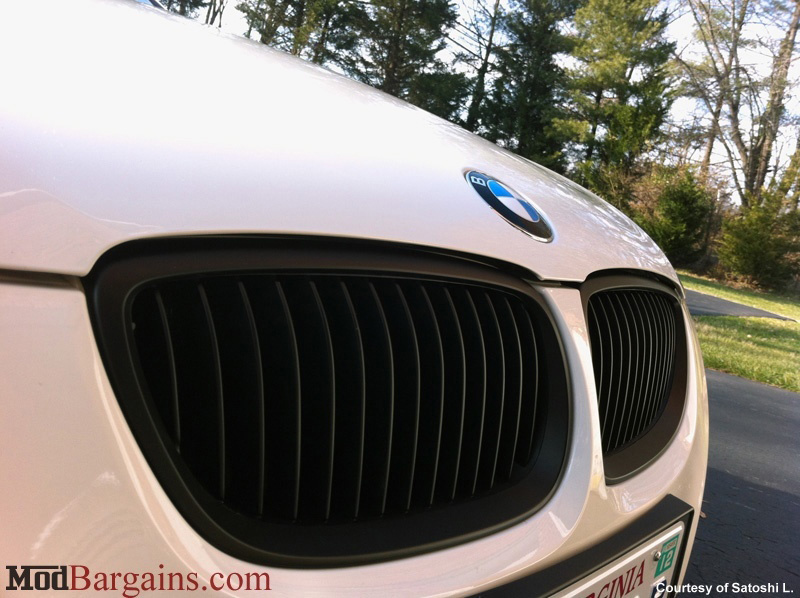 They also add a beautiful contrast to your car's paint color and are a huge improvement over the OEM chrome grilles. 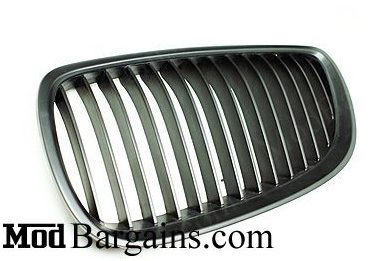 Give your BMW E92/E93 328i/xi or 335i/xi a sleek, aggressive look with these Matte Black Grilles! 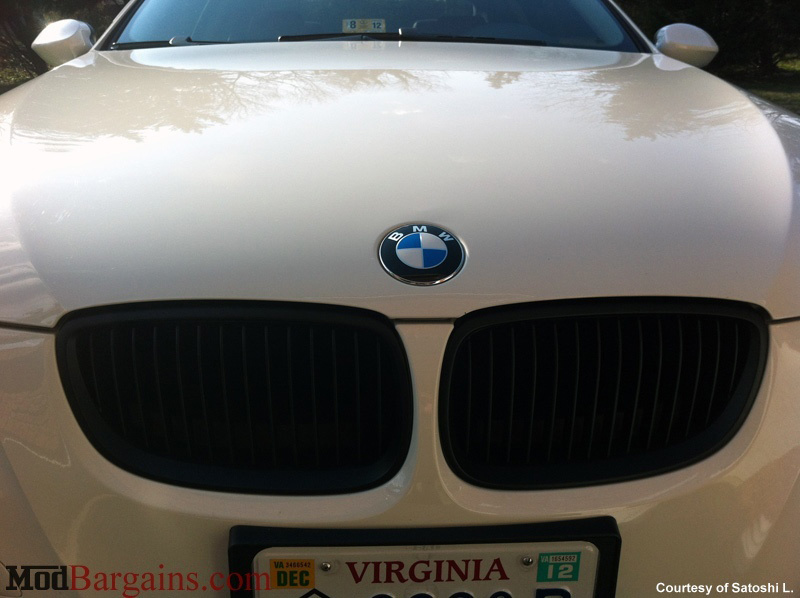 This affordable product is the PERFECT choice to compliment all the other black accents on your BMW.